Job seekers can send in their Ups application for a chance to work for one of the world biggest package delivery companies. Founded back in 1907, United Parcel Service (Ups), Inc currently operates worldwide and delivers more than 15 million packages a day. Submit your Ups application today! Ups services are available to customers 24/7. This is actually one of the key features that set Ups apart from similar companies. The Ups customer service department can be reached by phone at 1-800-742-5877 (1-800-PICK-UPS) or by e-mail at www.ups.com/upsemail. Company policy dictates that all candidates for Ups employment are above the age of 18. All candidates below this age limit will be automatically excluded from the application process. Students are encouraged to apply for entry-level jobs at Ups and they will be offered generous wages and benefits packages. According to the current Ups hiring policy, all candidates for employment are required to send in their application online through the company’s online careers portal, which can be accessed at www.ups careers.com. 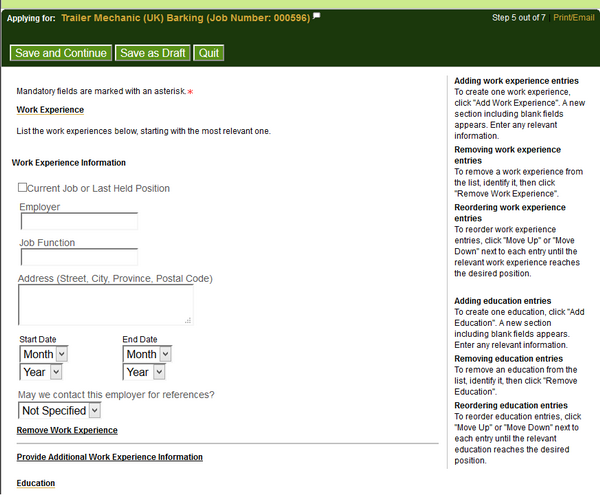 Candidates can conduct their job search by career department and keyword, and by location. When they find positions that are in line with their area of expertise, they can create a login on the Ups application portal and then proceed to fill out the online jobs and employment forms. The structure of the Ups application forms is different according to career department. For instance, candidates seeking Ups Driver jobs only have to fill out an employment questionnaire and a scheduling section. 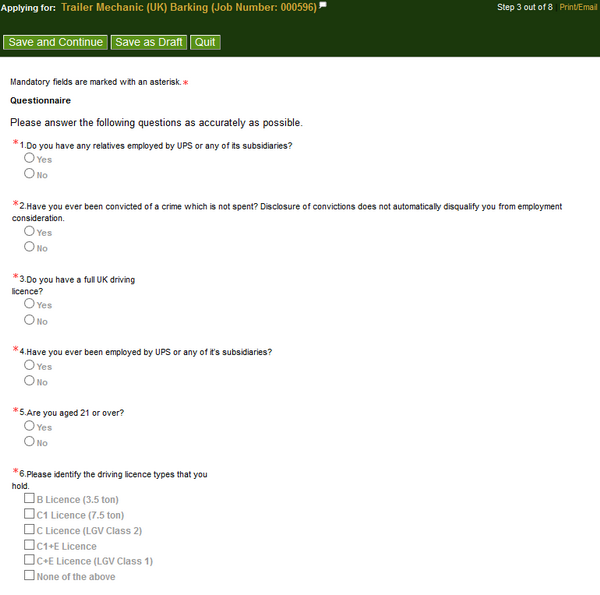 Candidates seeking drivers positions need to answer employment question on the Ups application portal. We are going to present each section of the standard Ups job application form and mention where the career-related differences appear so that candidates are fully prepared when they begin filling out their online employment forms. Candidates can find more tips for applying at Ups in the following sections of this article as well. This is the first section of the Ups job application form. Candidates may upload their resumes to the online form at this point if they want the portal to transfer their data to the relevant sections of the form. 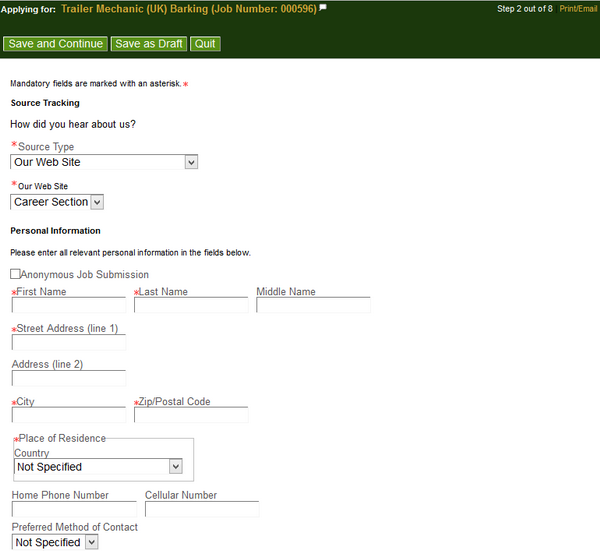 This is meant to make filling out the form much easier for applicants. If they prefer to complete their forms manually, they can opt to do so and continue to the following sections of the form. Candidates can upload their resumes to the Ups application form so that it transfers their data to the relevant sections of the employment form. For this section of the Ups job application form, candidates must provide their full contact details. 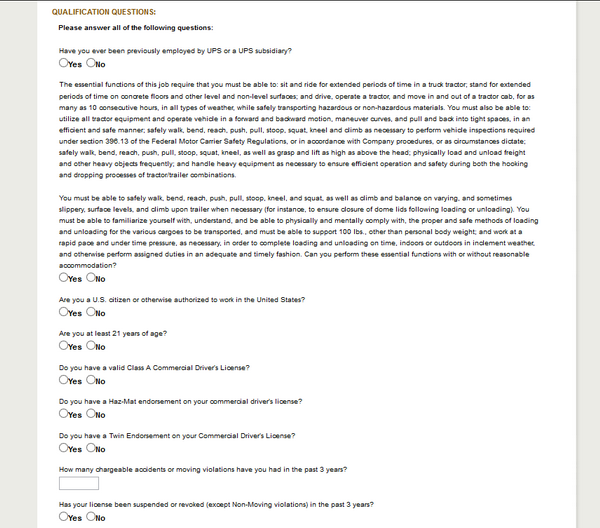 The Ups hiring specialists will use this information to contact them regarding the interview process. Candidates must supply their contact details for this section of the Ups application form. Please note that this section includes employment questions regarding the specific qualifications of the applicants. As such, the structure of the questionnaire is specific to each Ups job. The aim of this section is to make sure that the candidate meets the main requirement of the position. Candidates must answer employment related questions for this section of the Ups application form. This section of the Ups job application form refers to the candidates’ professional experience. They must provide the main details about the last positions they have held and mention which one is their latest or current job. Please note that applicants will be asked for their consent for the company to contact their former employers for references. Candidates must supply details about their work experience for this section of the Ups application form. For this section of the Ups job application form, candidates must provide details about their academic experience. They must specify their education level and the main details about the programs they have attended. 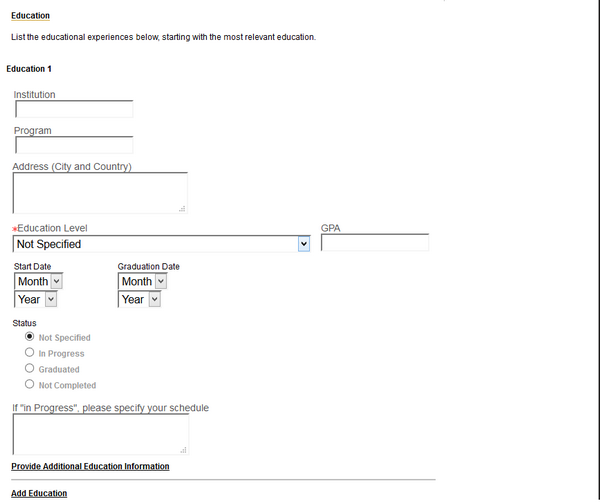 Candidates must supply details about their education for this section of the Ups application form. This section of the Ups job application form requires candidates to upload their resumes, along with all the additional documents they find to be relevant for their employment forms. Please note that candidates who have not provided their CVs for the Resume Parsing section may do so at this point. Candidates must upload their resumes, along with all the additional documents for this section of the Ups application form. 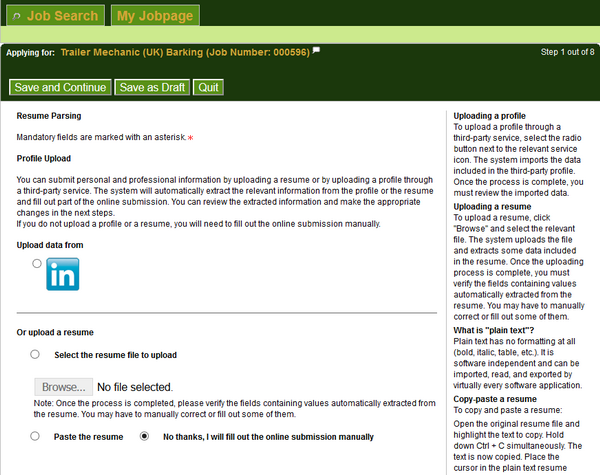 This is the last section of the Ups application, which allows candidates to view their filled out employment forms. They can correct any mistakes or data inaccuracies that they find so that they submit the best possible versions. When they are finished with the review, they can submit their form to the Human Resources department for assessment. Please note that candidates will be able to track their Ups application status on the portal by simply logging in and accessing their profiles. When the formal assessment has been completed, they should expect a call from the hiring specialists. Job seekers will find the complete list of available positions on the Ups careers portal. They are required to follow the instructions on the portal and fill out an online application form to be considered for the position. The package handler position is a fast-paced physically challenging position because employees are required to lift, lower and slide packages which usually weigh between 25 and 35 lbs. However, some packages can weigh up to 70 lbs. According to the official Ups careers portal, part time package handlers can expect to earn between $140.000 and $170.00 per weeks, after tax deductions. Please note that will also receive a generous benefits package. All the available positions in management can be found on the official Ups jobs portal. Candidates will have to fill out online employment forms to be considered for the positions. The main responsibilities of the Area Sales Managers are volume and revenue growth for both new and existing accounts which are found within their assigned territory. They work alongside the sales team members and they develop sales strategies which can maximize the company’s profit. The base Ups salary for the Area Sales Manager position varies between $60,000 and $121,000 annually. Please note that they are also entitled to the Managers Incentive Plans, which provides them with generous bonus packs meant to repay their dedication to the company. Healthcare Ups Benefits: Medical, Dental, Vision Plans, and Prescription Drug Program. Financial Ups Benefits: Healthcare Spending Accounts, Competitive Ups Salaries, Managers Incentive Plans, Employee Stock Purchase Plans. Insurance Ups Benefits: Life Insurance, Supplemental Group Universal Life Program, Sickness and Accident Insurance, Cancer Insurance, Long-Term Care Insurance. Retirement Ups Benefits: 401(k) Plan. Paid Time Off Ups Employee Benefits: Paid Holidays, Paid Vacations, Bereavement Leave, Sick Days. Special Ups Benefits: Ups Employee Discount, Employee Assistance Program. 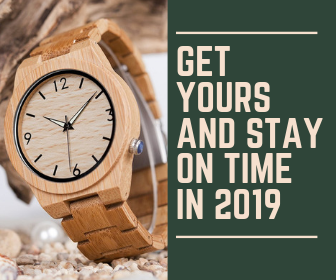 According to the Ups application portal, it takes approximately 15 minutes for the candidates to complete their employment forms, provided that they have access to the updated versions of their resumes. Candidates can upload their resumes to the first section of the Ups application form and the portal will transfer the relevant data to the following sections of the form. This mainly involves the information regarding their work experience and education history. We advise applicants to do this because it will save them a lot of time. However, if they want to fill in the required information manually, they can do so by selecting this option and they can proceed to the following sections. Please note that whether they upload their resumes for the first section or not, candidates are required to provide their CVs, along with all the relevant additional documents for the Attachments section. They must provide a name for each document that they upload so that he Ups hiring specialists know exactly how much information they have about them. We strongly advise applicants to take their time with the Edit section of the Ups employment form. They should conduct a thorough review of online forms before their submit them for assessment. This is very important because spelling and grammar mistakes might make candidates appear inattentive and unfocused. The formal assessment of the Ups job applications will be performed by the Human Resources department. Based on their qualifications and their compatibility with the position, the hiring specialists will select the top candidates and contact them to schedule interviews. Depending on the requirements of the department, candidates may be asked to attend group interviews or one-on-one job meetings. Applicants seeking driver positions may be asked to participate in a practical assessment as well. The number of interviews that candidates must sit through also depends on the particularities of the department. As such, they can be asked to attend up to four job meetings so that they may be assessed by the Human Resources specialists, the hiring manager of the department, and, if the position calls for it, by the general manager of the department. Candidates preparing for Ups interviews are advised to do their research about the development of the company. We advise them to read the information supplied on the Ups official website, www.ups.com because this could prove to be very useful for their interview answers. The interview attire they opt for will also play an important part in the final decision made by Ups hiring specialists. It is best that candidates adapt their outfits to the career levels they are aiming for. We recommend that applicants seeking entry-level positions opt for business casual clothing because being overdressed may not put them in a good light. As for candidates aiming for high-level positions, they should choose formal attire as this is the standard in this situation. It is important that candidates feel comfortable in their interview outfits because this will make them feel more relaxed during the job meetings. Why have you chosen to apply at Ups? How much training would you need before you could start working? Do you have proficient Microsoft Excel skills? Could you please tell me about a time when you had to handle a difficult customer? How did you react? How long did it take you to drive here today? Do you have access to a reliable source of transportation? Are you able to lift packages weighing 25 lbs repeatedly during a shift?